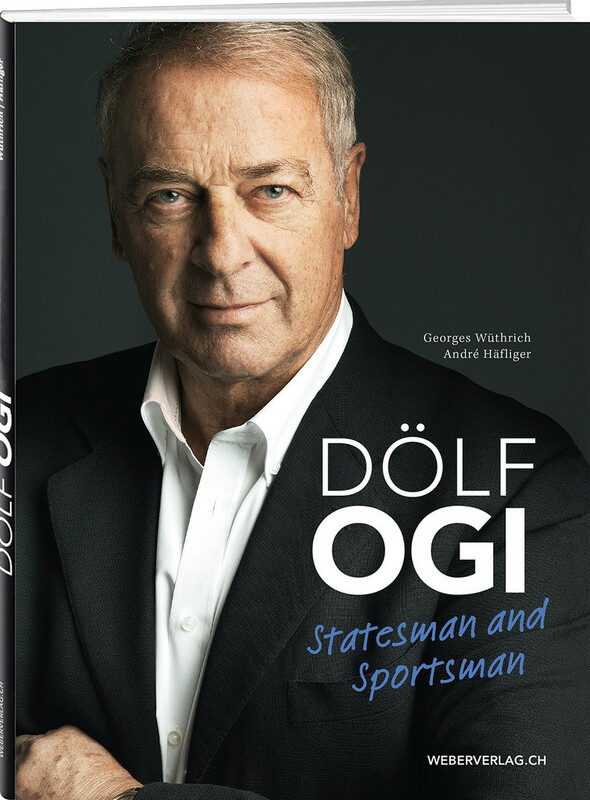 This tribute throws new light from a range of different angles on all the many facets of the life and work of the charismatic Swiss statesman – often through unpublished pictures and text. And Dölf Ogi offers some glimpses into the little-known private side of his well-rounded life. This richly illustrated book traces his unusual career from simple village boy in Kandersteg to President of Switzerland and to UN Under-Secretary-General.